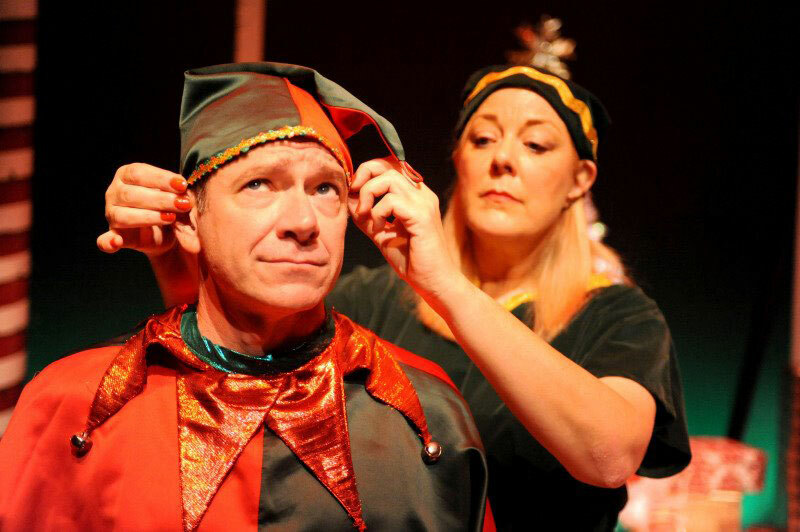 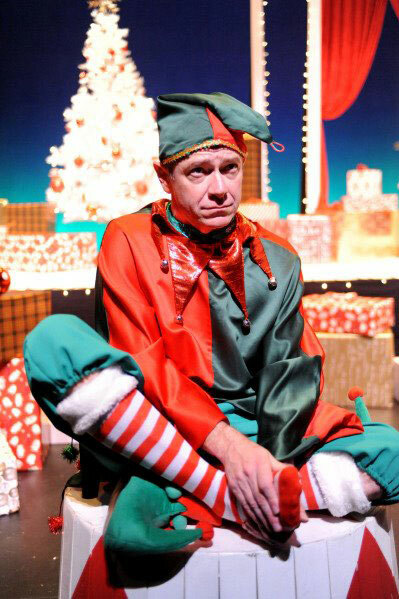 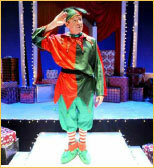 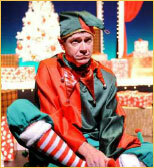 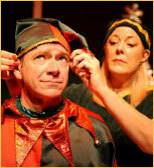 "McKeever's performance is pitched just right: wry yet warm, energetic even as he's describing the weirdness of life as an elf. 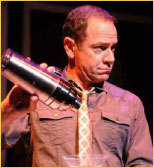 He nails Sedaris' skewed but somehow compassionate way of looking at the world. 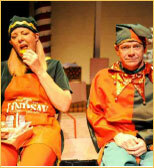 He's funny, sardonic and, underneath it all, undeniably sweet." 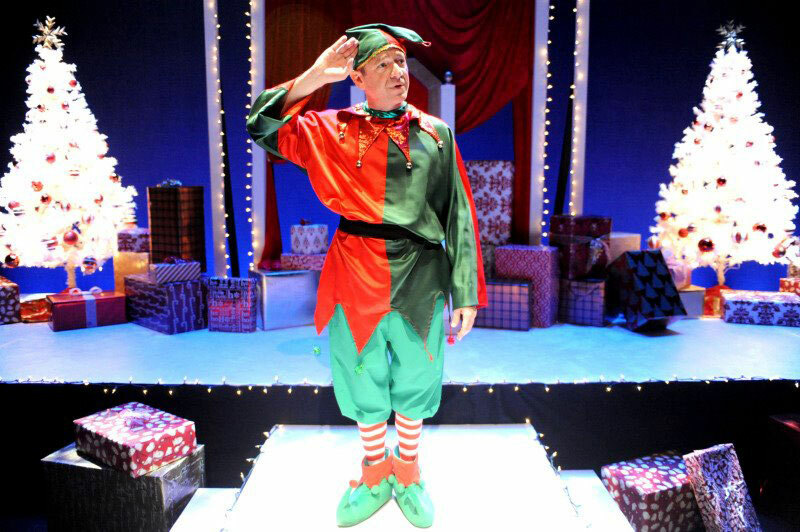 "Under Stuart Meltzer's direction, McKeever delivers these grievances with a weary twinkle that enlists our sympathy as well as our laughter." 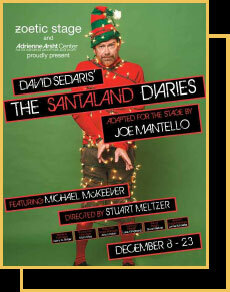 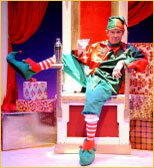 "Hurry on down to Zoetic Stage's The Santaland Diaries . 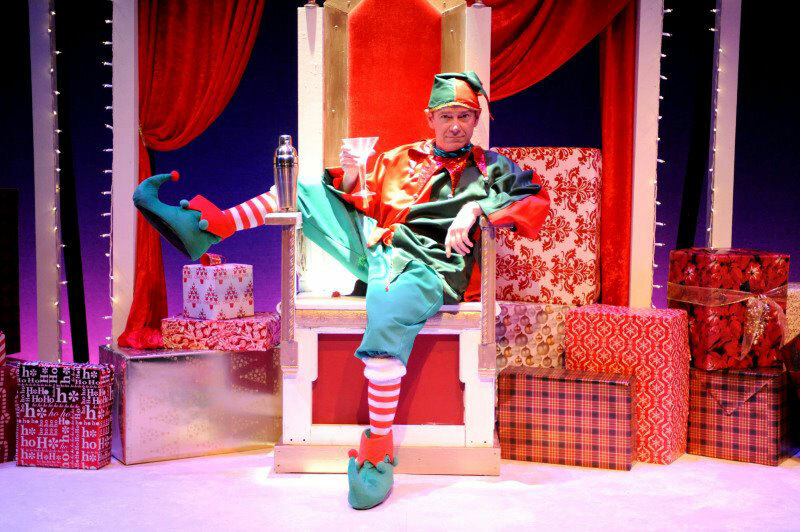 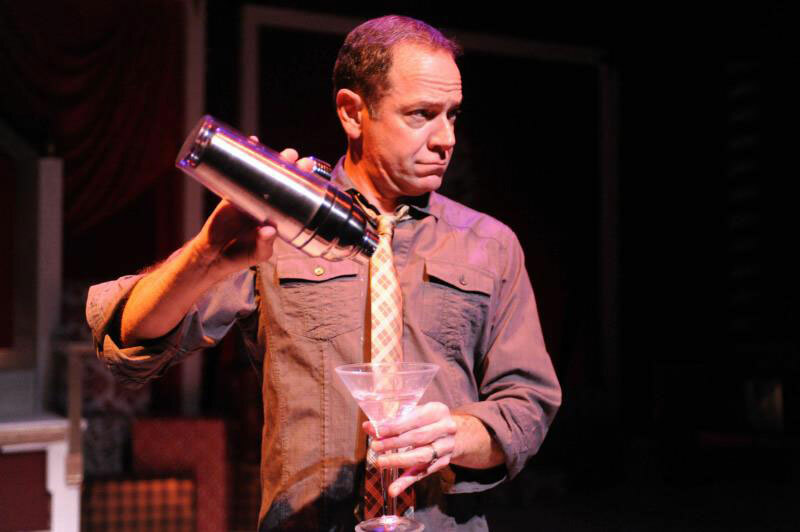 . . You'll see McKeever as Elf Crumpet hooking the audience from the first rattle of ice in his martini shaker as he opens this witty piece on the hell that he finds in Macy's SantaLand."